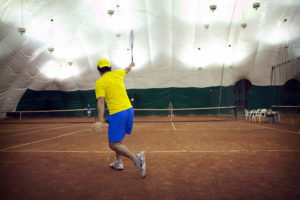 Sutton East is the ideal place to play tennis in NYC with 8 newly surfaced indoor clay tennis courts in a climate controlled environment. Adult Clinics are small group lessons offered weekly at Sutton East. 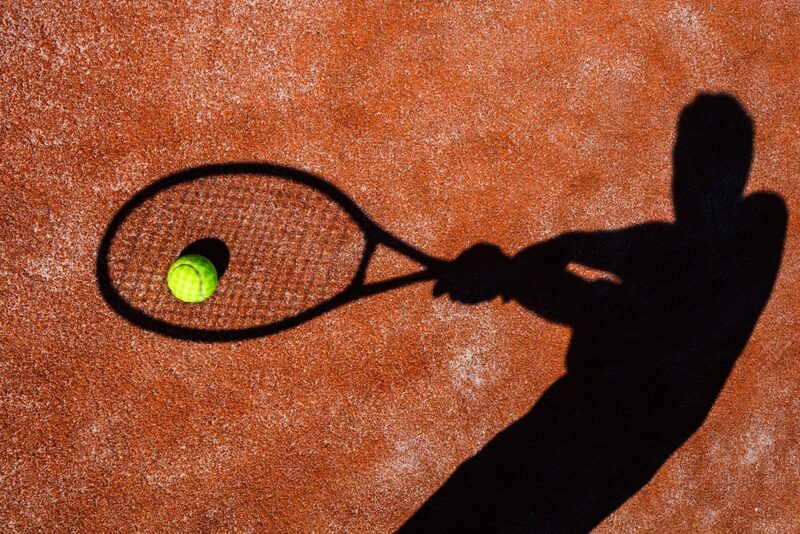 If you don't have your own group, you may consider Private Lessons, Flex Clinics, Drill & Play, Cardio Tennis or Evening League, depending on your playing level. Our Junior Programs are designed to provide quality instruction and a wide variety of options for all ages and levels. We feature the lowest student teacher ratio in NYC (4:1 or less), and a carefully selected and experienced staff. Hourly Court Rental Fees vary, depending on the day and time of your reservation. You can pick up a rate sheet at the front desk or request to be emailed a version. Call Kim at 614-775-9269 for current seasonal court availability. New York City's premier tennis facility, Sutton East Tennis Club, is conveniently located in Manhattan's Sutton Place neighborhood on York Avenue between East 59th & East 60th Streets, directly under the Queensboro Bridge. 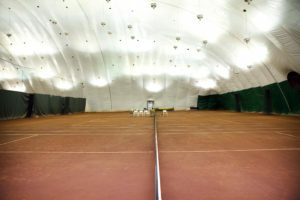 There is no membership fee, so everyone is welcome to come play on our 8 red clay indoor courts. 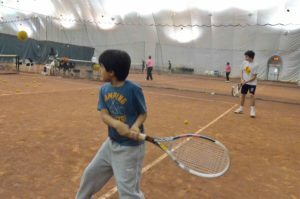 At Sutton East Tennis Club we offer all kinds of programs for adults and children from absolute beginner to tournament player. Please look around the site for general information and give us a call for specifics. You can also find more playing options at our two sister clubs in Manhattan, Yorkville Tennis Club on the Upper East Side and Vanderbilt Tennis Club in Grand Central Terminal.